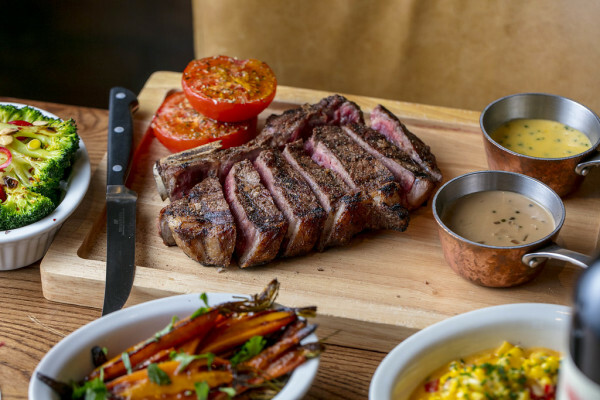 Tucked away beneath the arches of Charing Cross, Champagne Charlies is ideally located for wining, dining and entertaining. 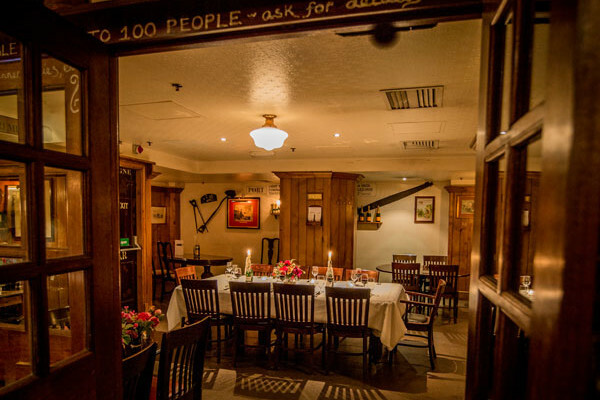 The wood panelling, exposed brick, intimate alcoves and candelit tables make for a cosy yet rustic ambiance, whilst our friendly and attentive team ensure exceptional service for all. 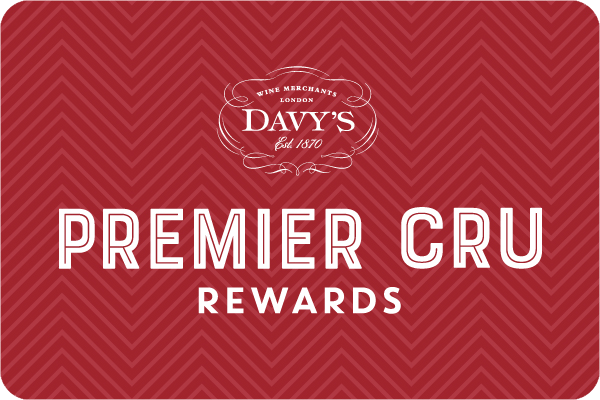 Our heritage as part of Davy’s wine merchants guarantees an extensive cellar, alongside the best in craft beers, premium spirits and soft drinks. Port is always decanted and Davy’s Old Wallop real ale is served in pewter tankards or half gallon copper jugs. Menus are created using fresh, seasonal produce, celebrating classic British fare with something for everyone. Our Executive Chef Sean Davies sources fresh, seasonal and quality ingredients from a number of trusted local suppliers. All our wines are supplied by Davy’s wine merchants and selected by James Davy and the wine buying team. From the Strand go down Villiers St beside Charing Cross Station and turn right under the station into the Arches. We are on the left just past the escalators. From the Embankment head up Villiers St halfway towards the Strand and turn left into the Arches. 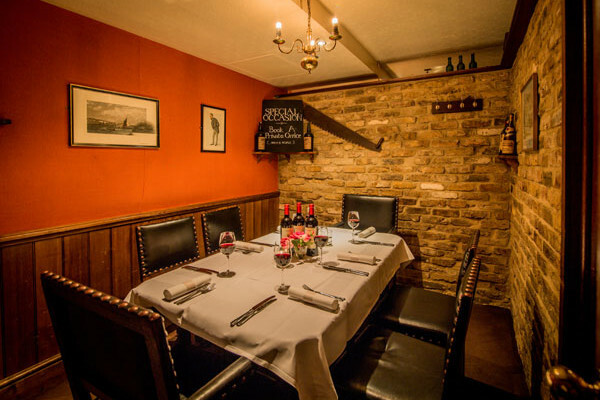 Several private rooms, complimentary wifi, bespoke buffets and fantastic transport links make Champagne Charlies the perfect destination for business meetings and events. 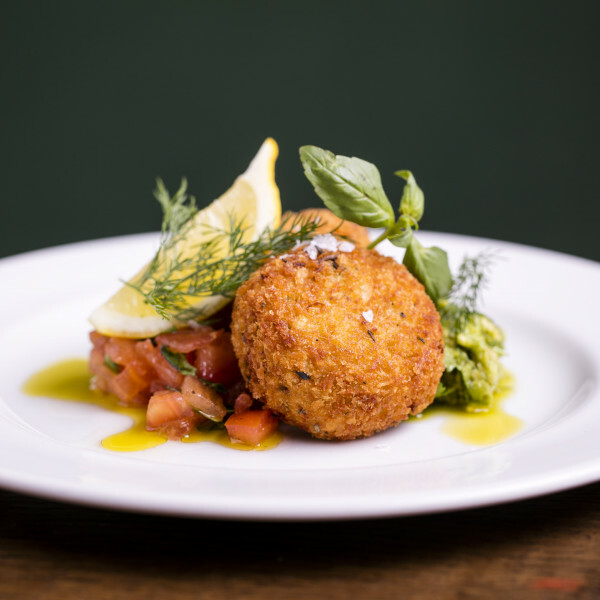 So whether you need a working lunch, a meeting room, a pre theatre meal, a post work drink or just respite from the rat race - you couldn't find a better spot in the heart of the Metropolis.